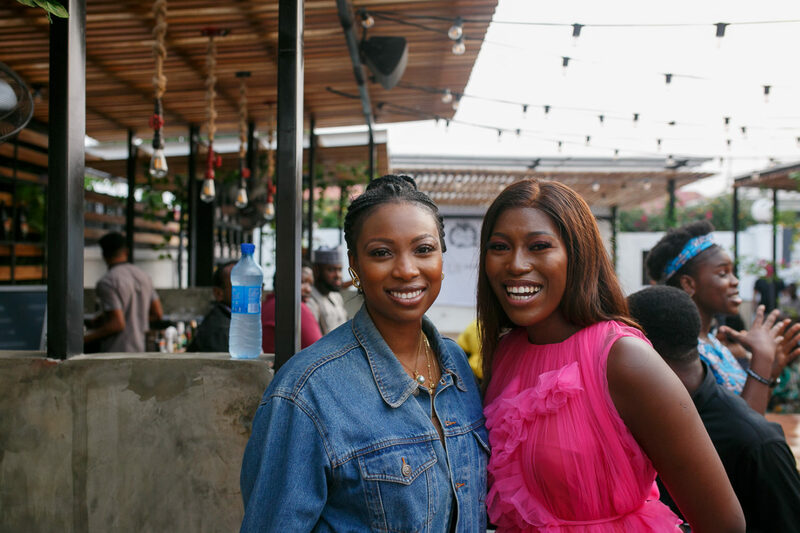 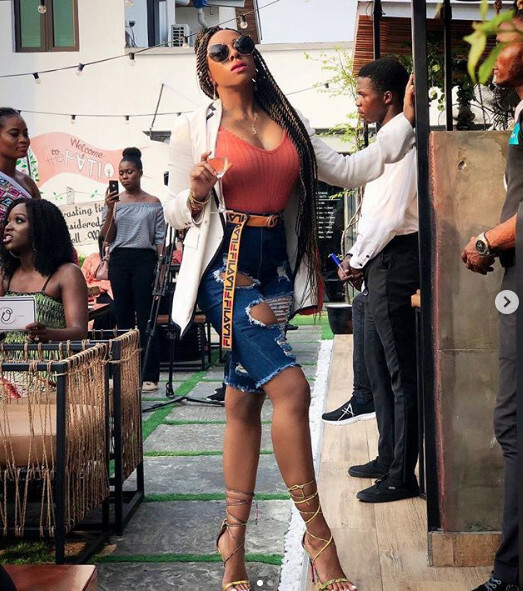 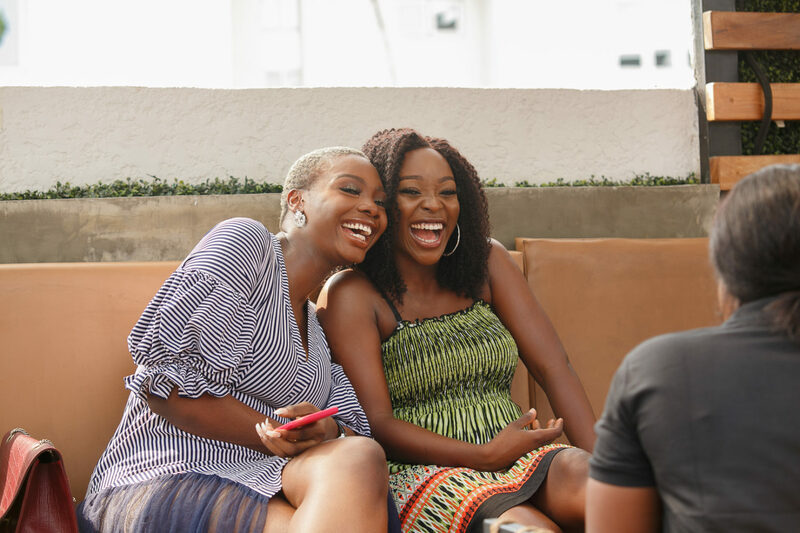 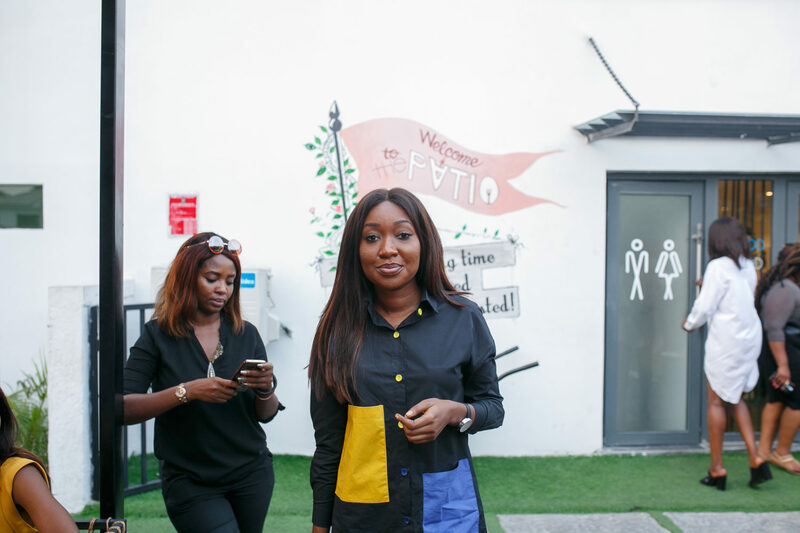 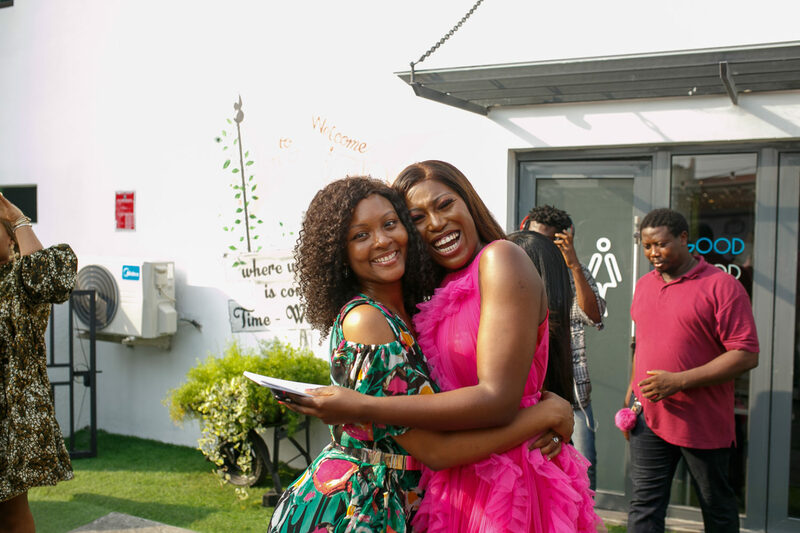 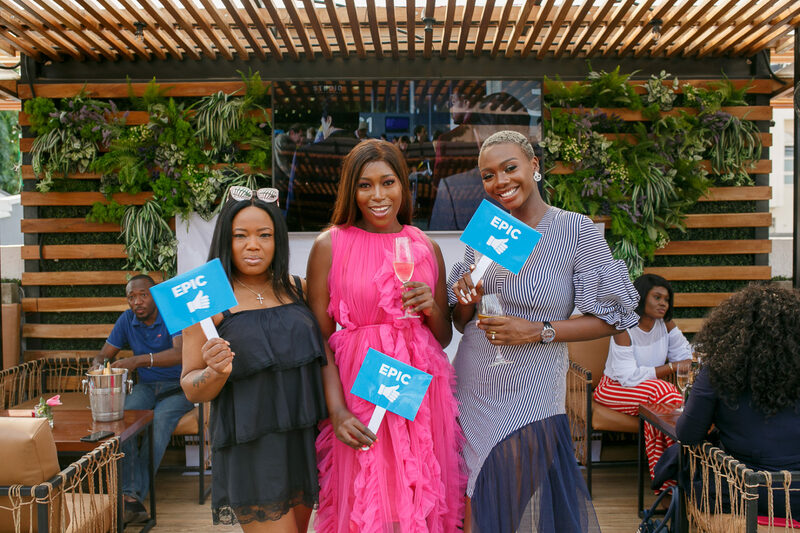 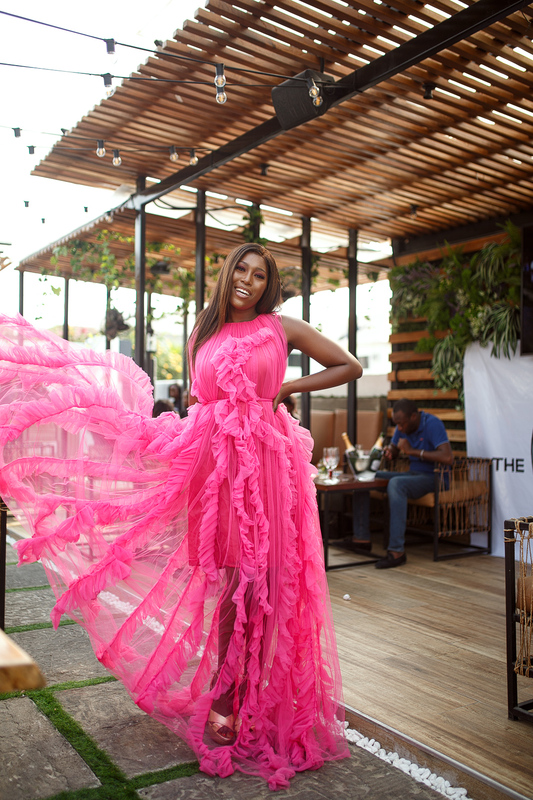 On a sunny Friday afternoon in Lagos, TV Host and Producer, Vimbai Mutinhiri, held an exclusive soft launch for her digital empowerment portal for young African women, thevimbai.com. 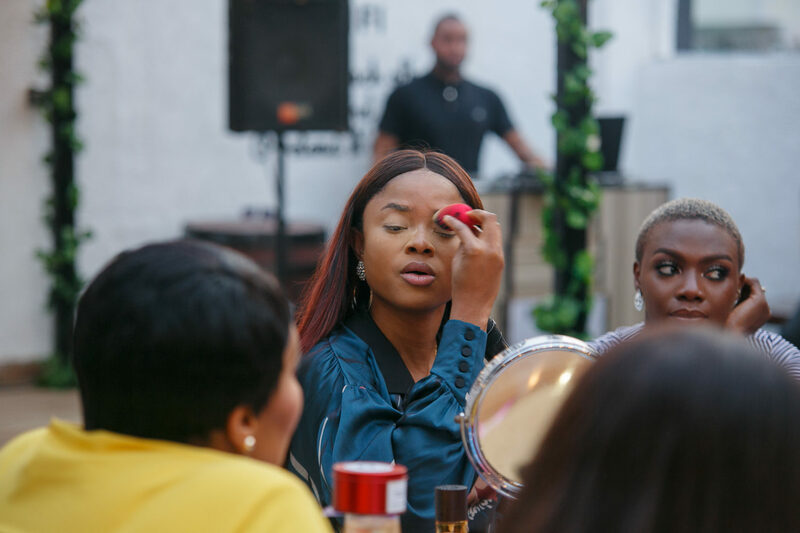 It was a fun-filled time of sisterhood, bonding, and honest conversations about issues and hot topics that are directly impacting the mindset and welfare of African women of this generation, such as regulations around skin lightening products and alleviating ‘period poverty’. 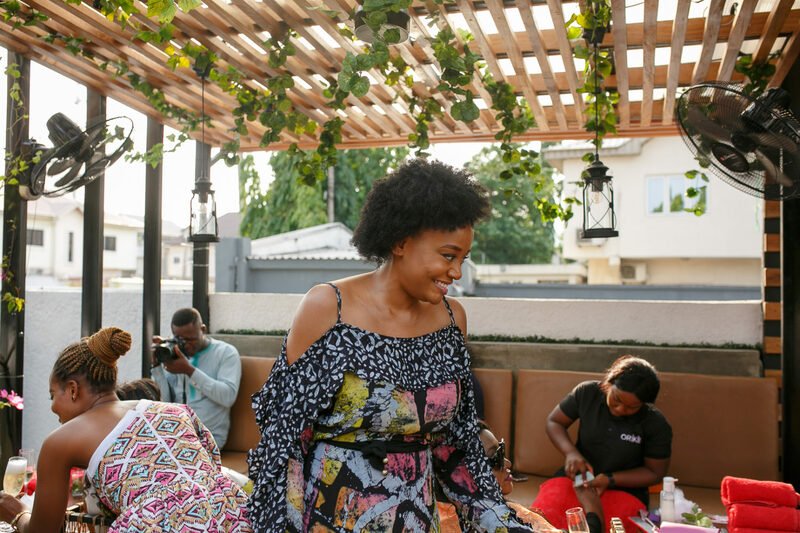 Guests present had the opportunity to share their unique perspectives in a safe, non-judgemental space. 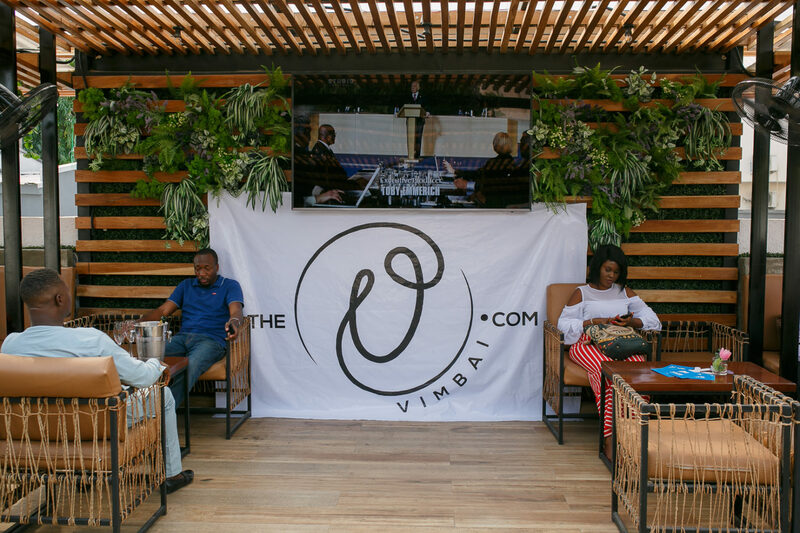 Vimbai highlighted how the platform was created for conversations such as these to continue online, in video series exclusive to the platform such as ‘In Her Shoes’. 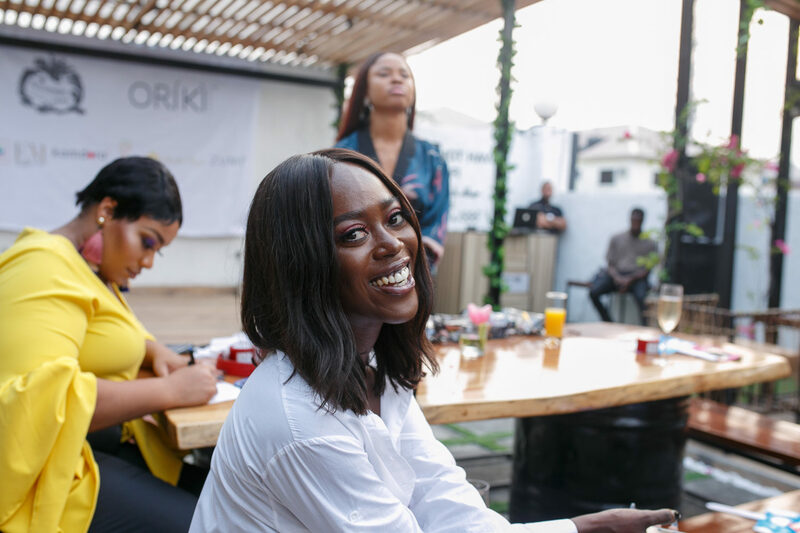 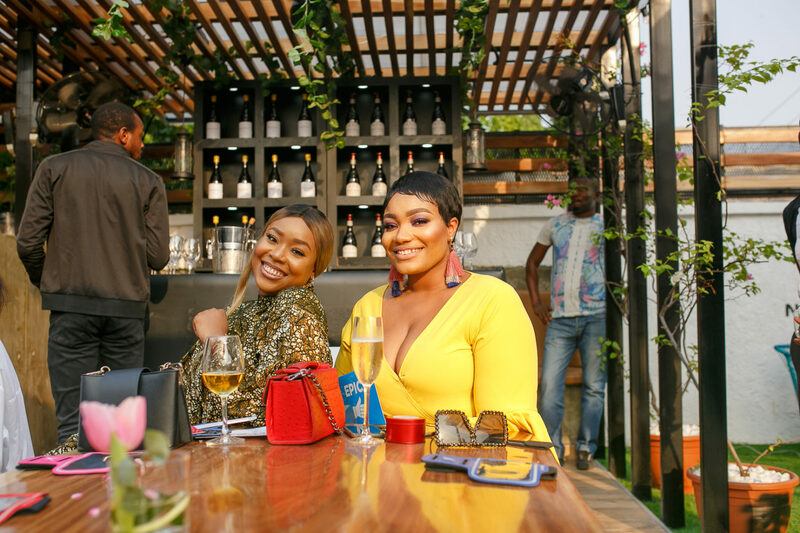 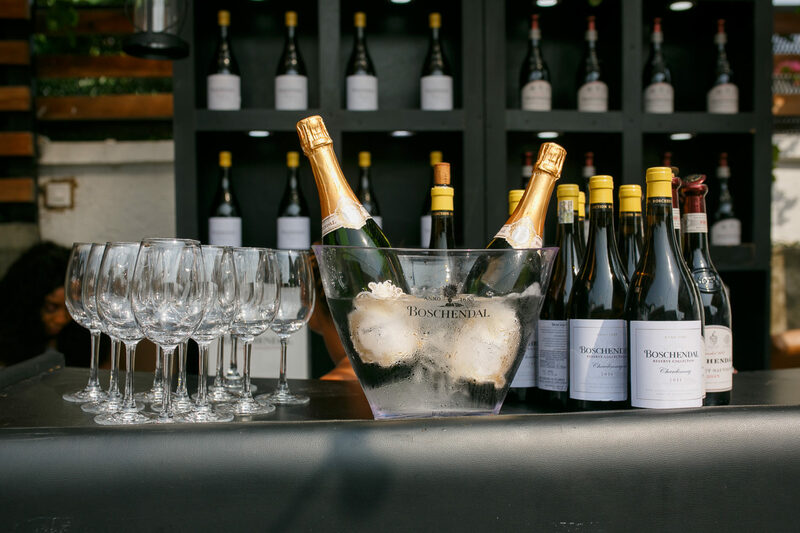 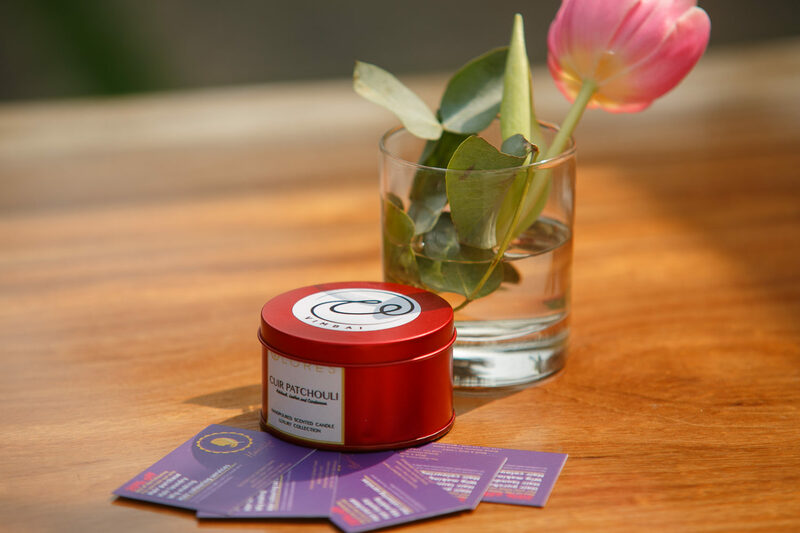 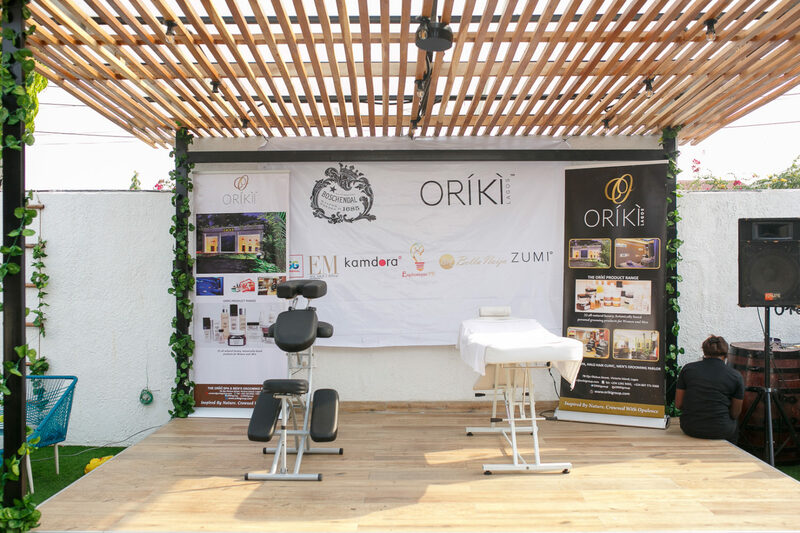 During the event, all the fabulous ladies present enjoyed spa treatments provided by Oriki Spa, while sipping on Boschendal Wines, and feasting on delectable finger foods. 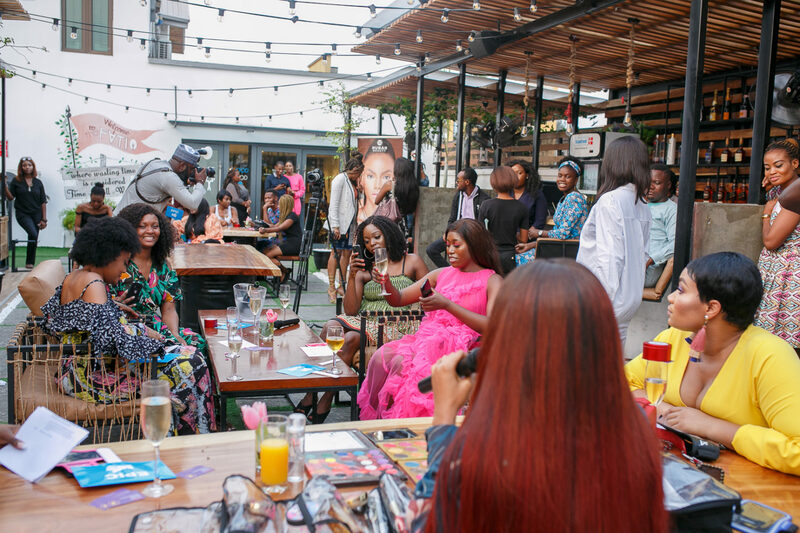 The eclectic guests in attendance included: Osas Ighodaro Ajibade, Michelle Dede, Fade Ogunro, Mimi Onalaja, Tomike Alayande, Valerie Ike, Taje Prest, Olamide Olanrewaju, Yetty D, and more.